← What’s Your Next Action? Recently I decided to try a new diet. I knew I needed to surround myself with healthier food choices. Having 3 younger children who like ice cream and can eat anything without gaining any weight can wreak havoc on any diet because there is so much temptation. The only way to break that temptation for me is to have healthy snack options that are quick and convenient. This takes a certain amount of discipline as well. It also takes quite a bit of planning and time to prepare the snacks. I have found that this new method is working for me. I have involved my children in the process as well and they are welcome to eat any of the snacks if they wish. I also allow them to make healthy snack requests before I head off to the grocery. 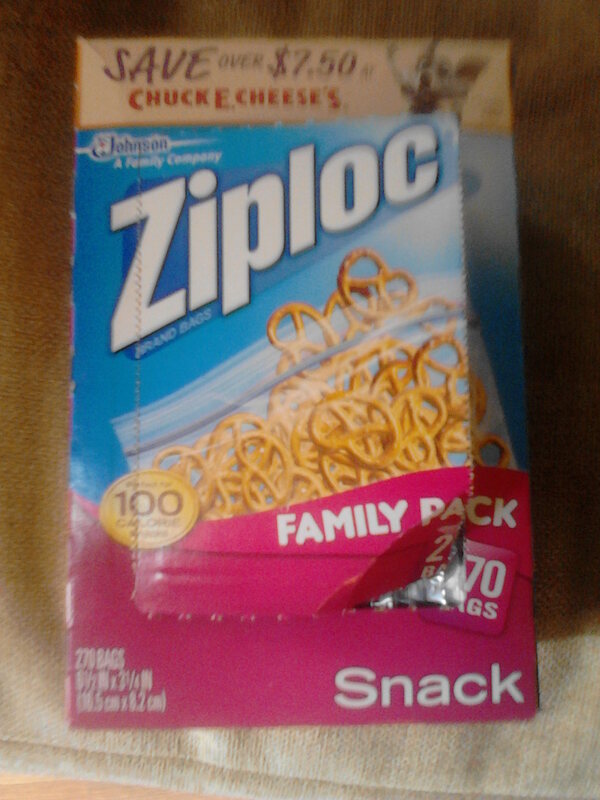 The first thing I did was buy a lot of Ziploc snack size bags. 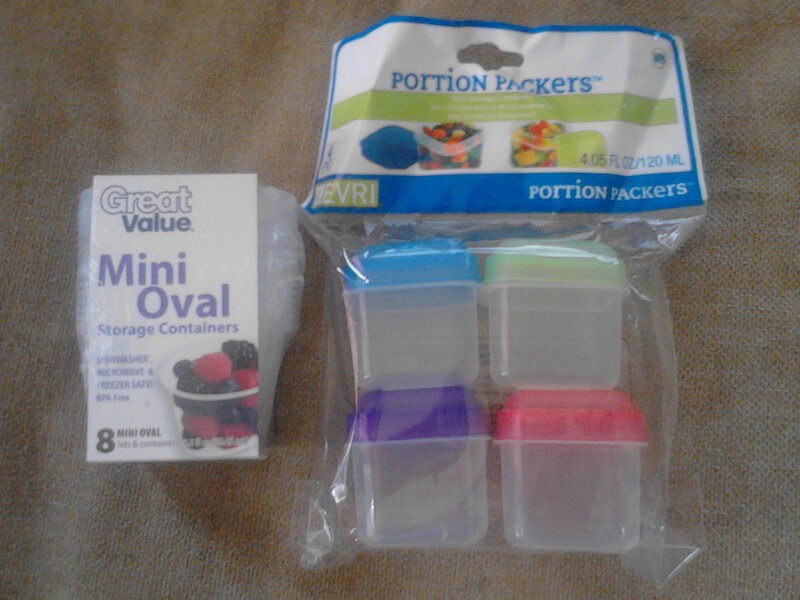 I also purchased some small plastic containers for dressings, hummus, peanut butter, yogurt, etc.. Before I went to the store I made a list of fruits and vegetables that I thought would be good for snacks. I purchased those and when I arrived at home I washed them and cut them into small snack size pieces that would go into the snack bags. Inside my refrigerator I have clear plastic trays. One holds the fruit snacks and the other holds the vegetable snacks. So now when I am hungry I go for something fresh and it’s quick and easy because it’s already prepared to go. Below is a list of the snacks that I recently purchased over the last 2 weeks. I would like for other people to comment on this blog and let me know what easy healthy snacks you like to prepare. The more ideas the better! Have a happy and healthy snack…guilt free!! This entry was posted in Inspiration, Residential Organizing, Time Management and tagged DIY organizing, Kitchen Organizing, Meal Planning. Bookmark the permalink.